Of all the species of whales, Gray whales are known for being considered the "friendliest" of whales, they love the attention they get in these waters they choose to give birth and raise their young in. Often these gray whales curiously swim up to your boat within arm’s length for you to reach out and touch them as they are very curious creatures! This can happen in the breeding and calving lagoons. 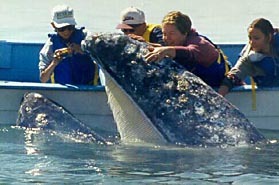 The Gray whales are often seen visiting Magdalena Bay, San Ignacio Lagoon and Las Ventanas - Bay of Dreams. 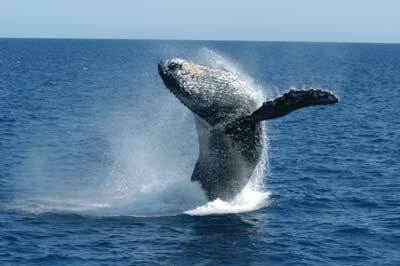 The whales have a varied travel schedule from Alaska to the breeding grounds off Baja. Some of the researchers log when whale watching includes their migrating habits and changes if there are any changes in size or if they produced any calves. 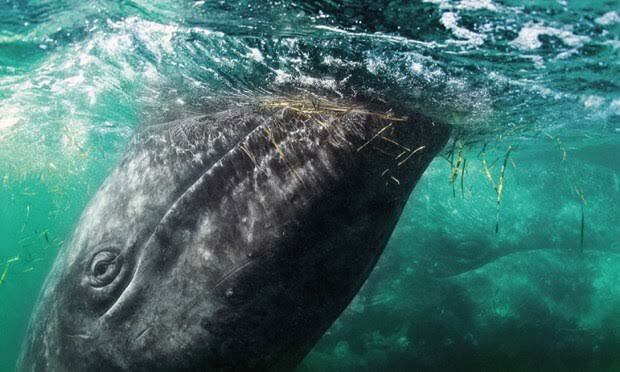 For example the average baby Gray whales measure between 14 ft and Adults to 40 ft in length! Believe it or not females grow larger than the males. An adult gray whale can reach 40 tons, so big is an understatement when you talk about the creatures that inhabit our earth. You will begin to notice different characteristics of the Gray whales also known as Gray back, Pacific Gray or scientifically as Eschrichtius Robustus. They are often covered with organisms and different parasites that make their snout (nose) look like a crusty ocean floor. They have multiple gray patches and white mottling on their skin. 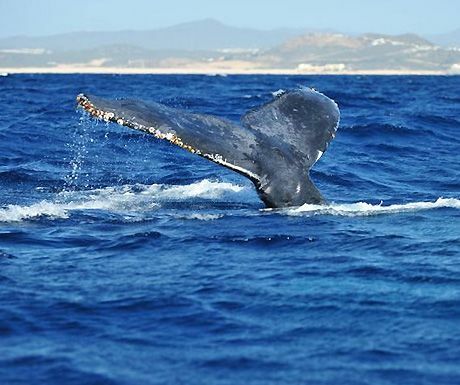 One of the best whale watching communities in Magdalena Bay Mexico has multiple narrow channels that lead to lagoons and eventually lead to the Pacific and this is why whale watching here is so amazing. This is where you will find many opportunities to see the Gray whales during breeding season. 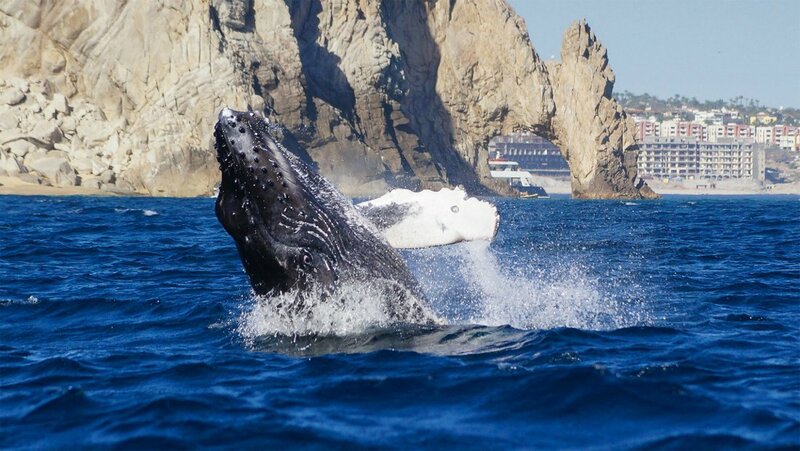 The smaller areas are warmer and offer more safety and also offer excellent whale watching all throughout Baja California.